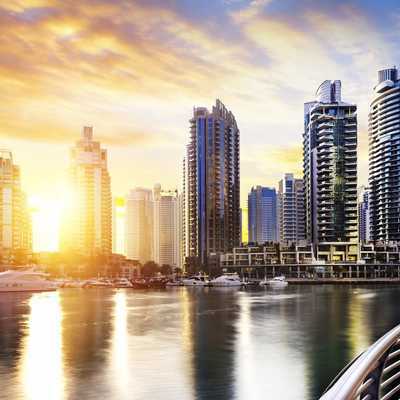 Discover the best of Dubai on a half day. 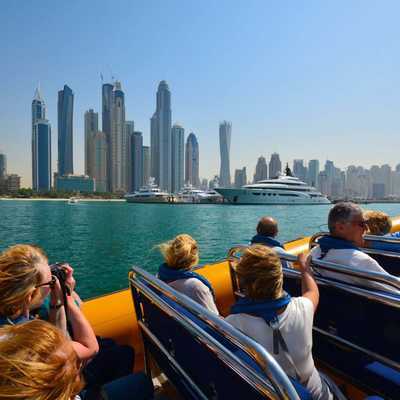 Dubai sightseeing tour with an expert guide. Traveling by comfortable coach or minivan, take in Dubai’s top landmarks as you absorb the cosmopolitan atmosphere. Click pictures with Burj Al Arab in the background, Next come to Burj Khalifa, worlds tallest building and much more. 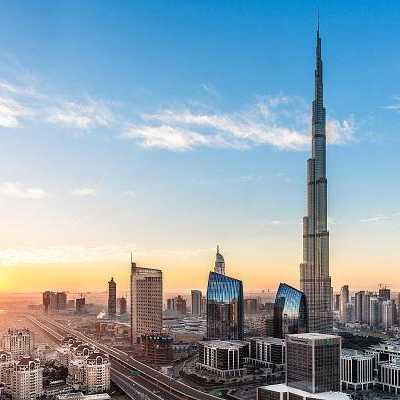 Dubai sightseeing at its easiest and best. 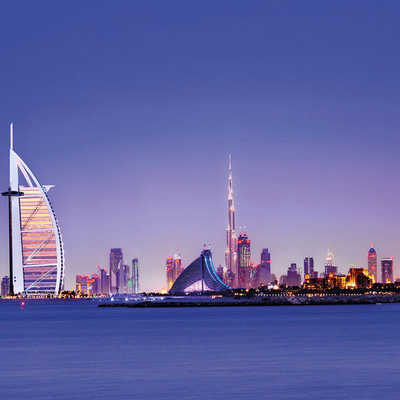 Start your tour with unique experiences, enabling you to rediscover the heart of Dubai. The tour first starts with a pass by towards the famous Zabeel Palace. Next you will be taken to the Al Farooq Mosque, one of the largest mosques and an architectural masterpiece located in the heart of Dubai. 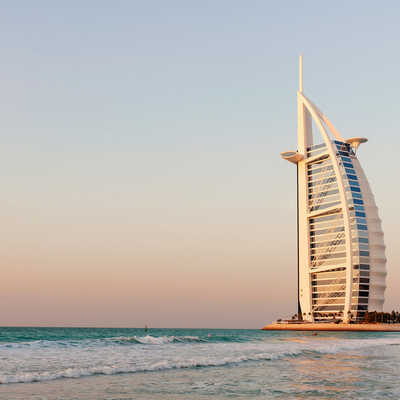 Coming towards New Dubai, you will pass by the World’s most luxurious hotel Burj Al Arab and stop by at Jumeirah beach for some amazing pictures. Then our guide will show you the famous Atlantis, Palm Jumeirah Island after which you will be taken to visit the world’s Tallest building Burj Khalifa passing through the famous Sheikh Zayed Road. Click some mesmerizing photos having this piece of artwork at your behind before being dropped back at your hotel/residence. Prick up & Drop off from anywhere outside of Dubai City Limits will be with an additional supplementary charges.